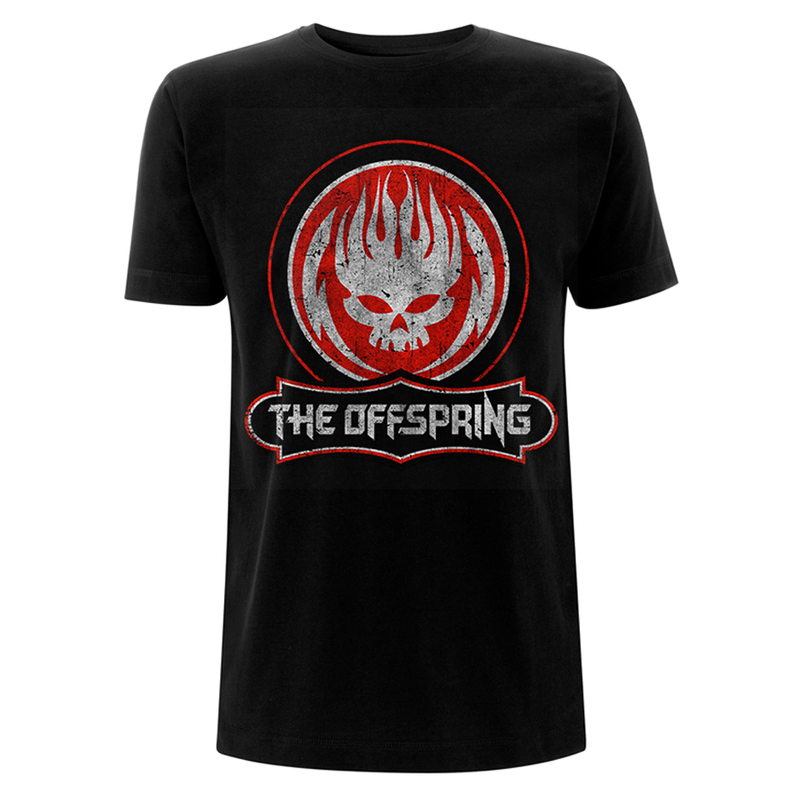 The Offspring (sometimes referred to as simply "Offspring") are a popular American band from Huntington Beach, California formed in 1984. The band currently consists of Dexter Holland (lead vocals, guitar), Noodles (guitar), Greg K. (bass), and Pete Parada (drums). Since their 1994 album Smash, which is often considered the best-selling independent label album of all time, the band has achieved commercial success over five albums, with singles such as "Come Out and Play," "Self Esteem," and "Pretty Fly (For a White Guy)". In addition to Smash, their next three albums, Ixnay on the Hombre, Americana, and Conspiracy of One, have each received platinum certification. Longtime drummer Ron Welty left The Offspring in early 2003, and was replaced by Atom Willard. Soon after, the band released their next album, Splinter, which was met with poor reviews because the album lacked a third U.S. single, but still sold reasonably well. A new Offspring album was first announced in 2004 and is expected sometime in 2008. 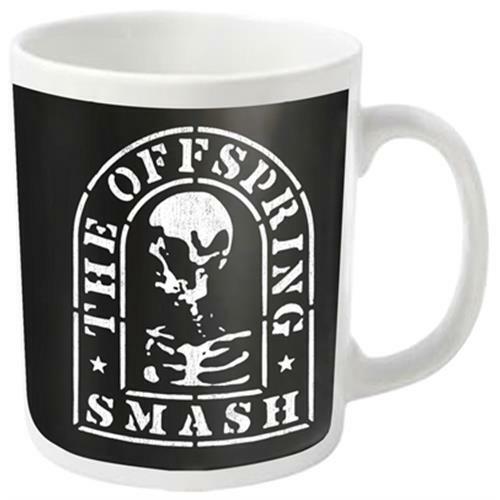 To date, The Offspring have released seven studio albums, one compilation, three EPs and three DVD's, selling over 32 million albums worldwide, making them one of the best-selling punk acts of all time. The band is credited, along with fellow California punk bands Green Day and Rancid, with reviving popular interest in punk rock in the United States during the mid-1990s.